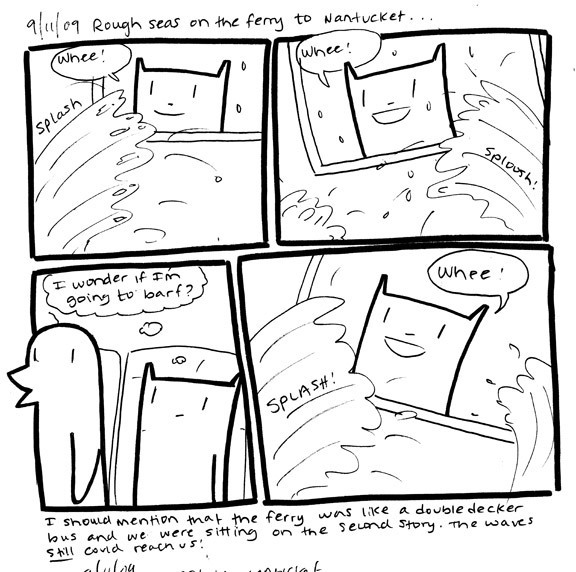 └ Tags: ferry, nantucket, seasick, wheeee! Never once did our Squarecat upchucket! The first ever Squarecat Limerick! That is so hilariously awesome!